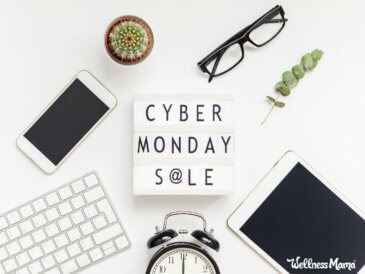 Great discounts for Cyber Monday on organic clothing, natural cookware, supplements, foods, housewares, cleaning products and more! 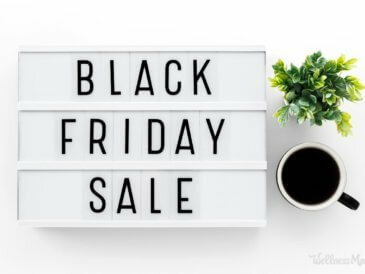 These companies are offering great Black Friday weekend sales on natural and organic products. Stock up on bone broth, minimalist shoes, and more! 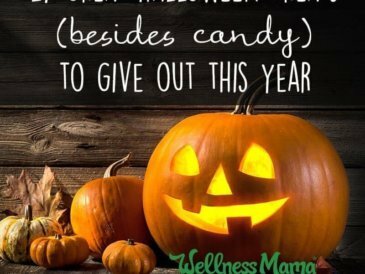 There's good reason to give healthy halloween treats these days. These fun non-candy options can make you the best trick-or-treating house on the block! 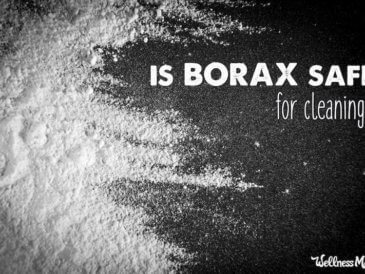 Borax is often used in natural cleaning and beauty recipes but many question whether it is safe or not. Here's the research on both sides of the debate. 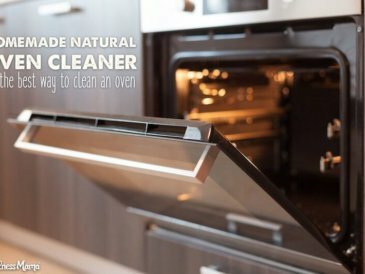 Find out which natural oven cleaning method works best for me and how to make your own natural oven cleaner from baking soda for pennies! 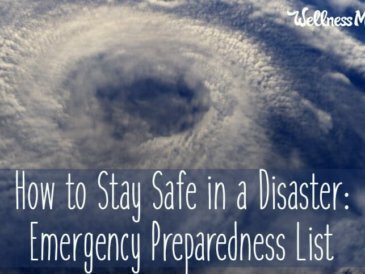 Stay safe in natural disasters by having a plan for emergency preparedness, stocking up on supplies and being ready to get out if you need to! Beeswax is an amazing substance that belongs in every home. 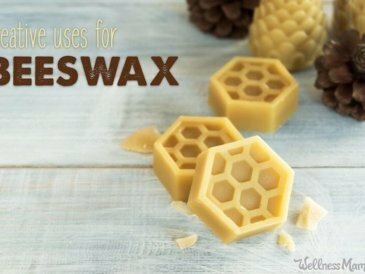 Beeswax uses include lotions, salves, deodorant, homemade neosporin, baby care, and more! Red wine stain removal is no easy feat. 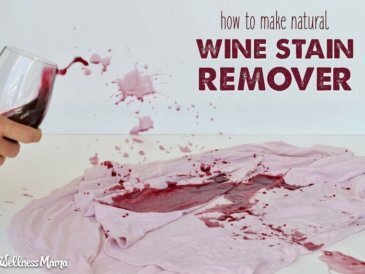 Learn how to make a DIY wine stain remover from a few natural ingredients from around the house. 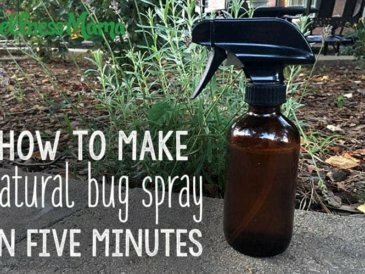 Make this 5 minute simple & effective homemade bug spray recipe with essential oils and other natural ingredients to keep mosquitos and insects away. 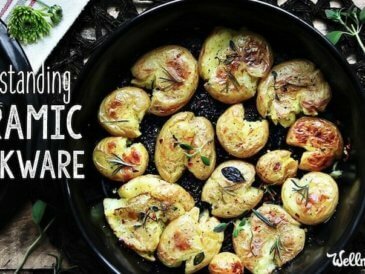 Some of my favorite DIY and store-bought gift ideas for men, plus they are healthy, earth-friendly, and reusable so your man will love them! 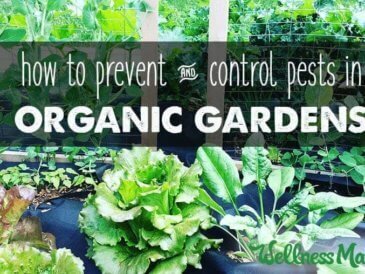 Try these natural options for garden pest control! Companion planting, natural sprays and herbal remedies can help protect your garden naturally!